2012 was a big year for me. 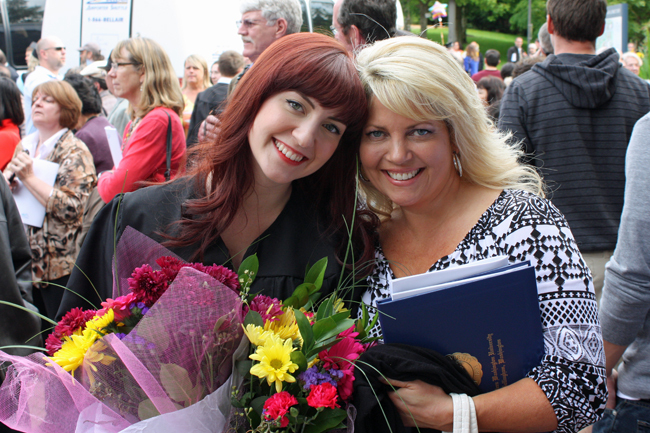 I graduated from college, moved in with my Tommy (and we celebrated our 5 years! ), got a cat, and started working full time. 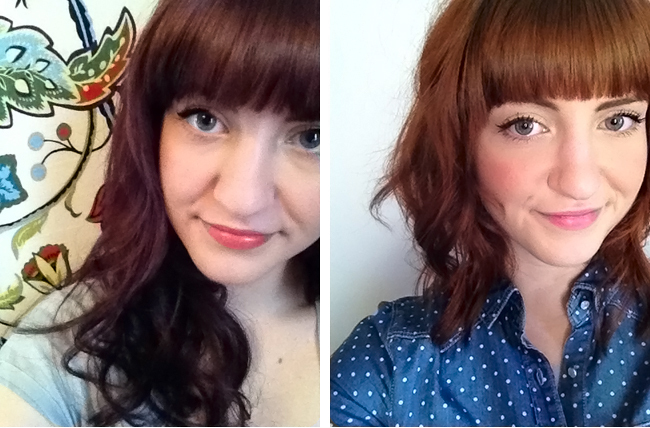 It's been a year full of transitioning into an adult, which is both really great, and also a little scary. But I've already got some ideas in mind for 2013, and can't wait for some new scary/awesome changes. Here are some highlights form this year, from the earliest to most recent. My counter reached our million dollar goal for the year! 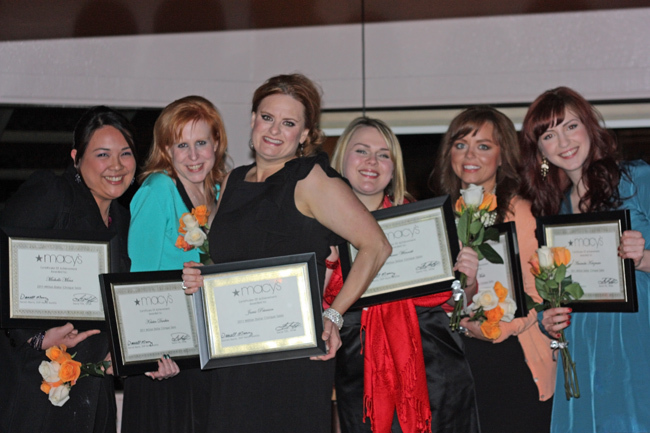 Such a great group of ladies. 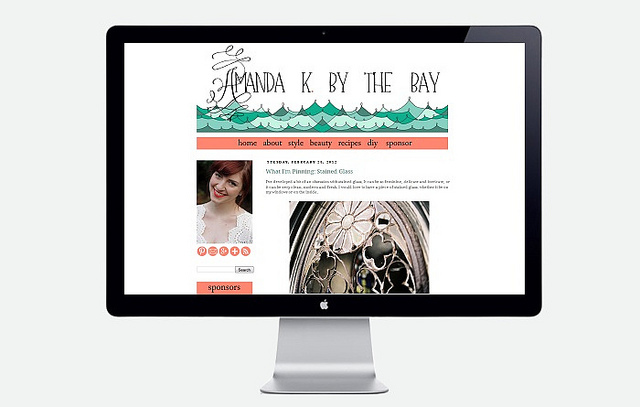 The lovely Hannah created my blog design! She was such a dream to work with. Tommy and I moved into our own little place. 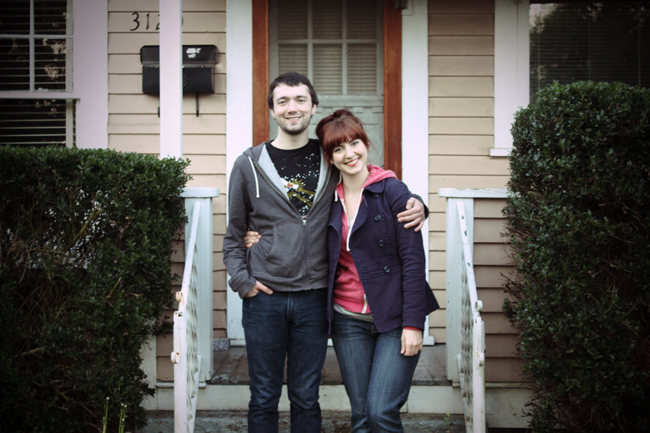 While the house itself has had some issues, it has been really awesome having a place together. 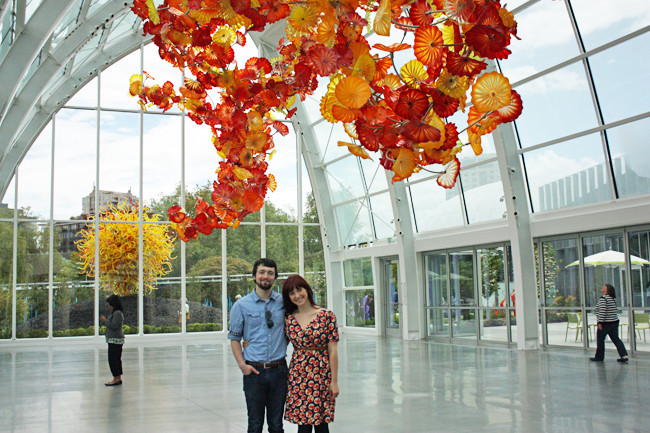 For my birthday, Tommy and I visited the Chihuly exhibit in Seattle. It was so beautiful, definitely one of the coolest art galleries I have seen! 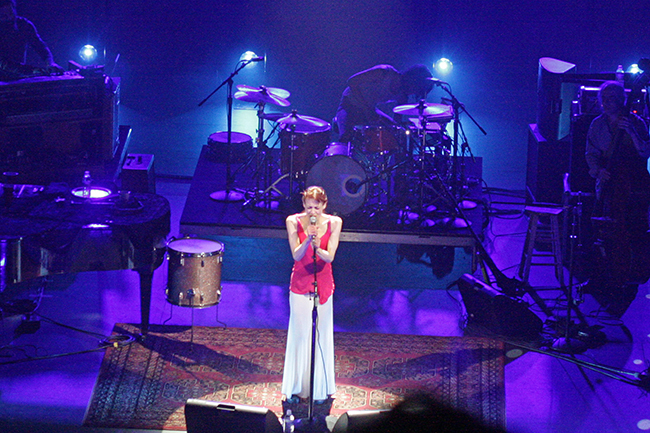 Seeing Fiona Apple in concert again was amazing! It was so awesome to watch her perform her new material. I'm listening to her new album as I create this post actually :). I surprised Tommy with Atticus. Definitely one of the best things about this year. I upgraded my phone and got an Iphone! Silly to think of this as a favorite thing about 2012? Maybe. But com'on...instagram! 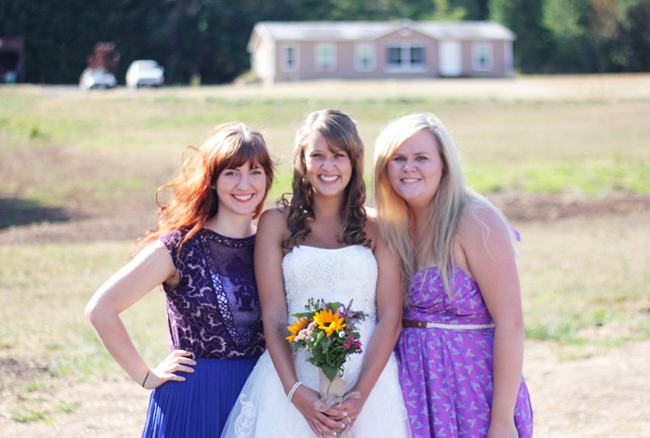 Two of my good friends (Brittney and Megan) got married within a few weeks of each other! Chopped off my hair! Yes, this was a big deal. haha. 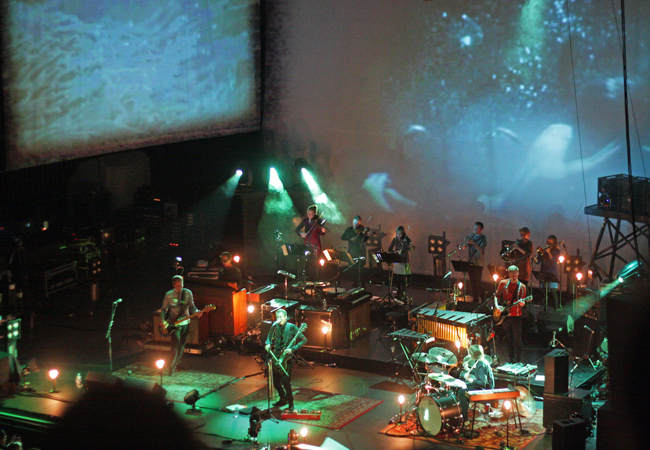 Saw Sigur Ros in concert, so amazing. Celebrated Tommy's 23rd birthday at one of his favorite restaurants. 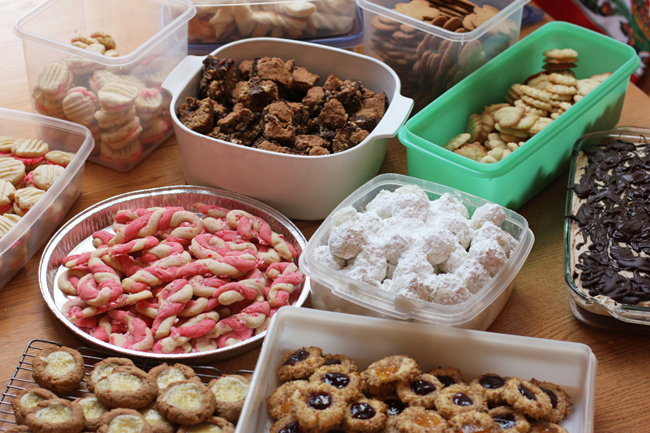 Continued the tradition of making roughly a million Christmas cookies for friends and family! Overall, it has been a great year. Let's go 2013, I'm ready for you! Newer follower and wow girl, you had a hell of a year. Look forward to following along more in 2013. Your year looks like it was pretty amazing! In a couple of weeks we're going to do a glass blowing class in Seattle and I really want to go to Chiuley exhibit before hand. Everyone says it is gorgeous! 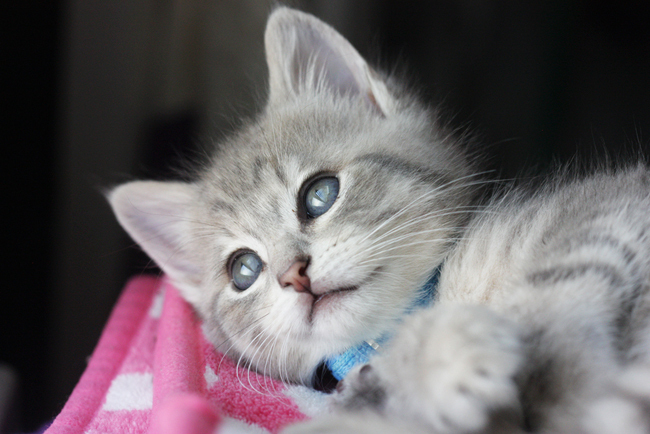 Aw the kitty is so cute and I love the name. Happy New Year!